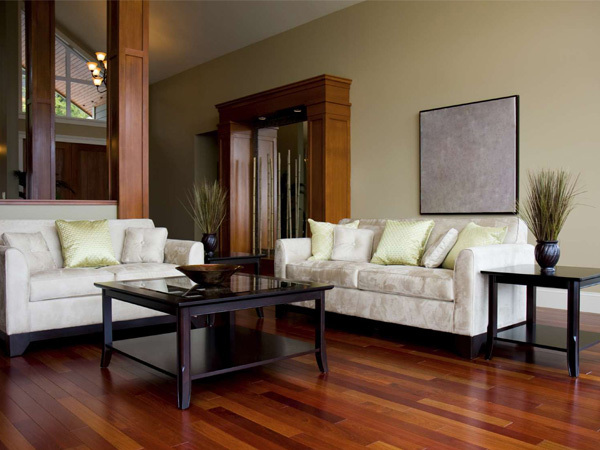 Looking for hardwood flooring options in Melbourne for your home? Solid timber flooring helps to create a warm, homely feel to your house and really is a cut above most other flooring solutions on the market. Appropriate in just about every room in the house including the kitchen, living room and lounge room, timber flooring can be highly versatile in terms of the kind of mood it creates. 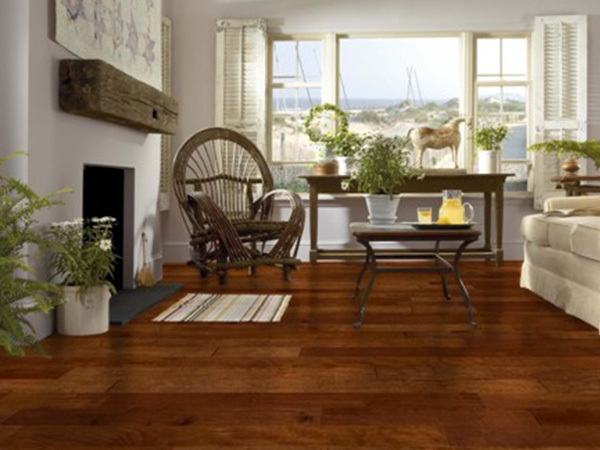 It adds a certain richness and class to a home that cannot be achieved with carpeted or tile options. It’s important to select type and colour according to how you plan to decorate the room in question. Paint colour and the kind of furniture used needs to complement the flooring. O’Sheas Timber has a range of species and colour options of timber flooring in Melbourne so you’re sure to be spoilt for choice! We supply Sheet Flooring in particle board, plywood and fibre cement.